This year we have been honoured to work on a brilliant project with Innerscents Aromatherapy. As a result of securing investment from the BIG2 business development fund, Innerscents chose to work with Eight Wire on their branding and marketing. The BIG2 Project is funded by the European Regional Development Fund, with the overall aim to invest in small and medium sized Cornish businesses to help them grow and create more jobs in Cornwall. 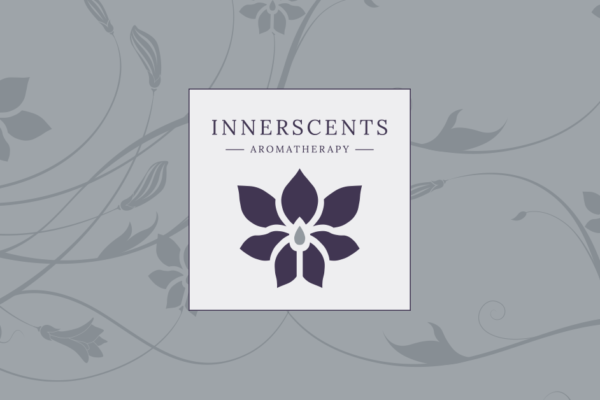 Innerscents were looking to create a brand that matches their naturally luxurious products, all in time for a re-launch at a hotel trade show in October. By working closely with Innerscents, our Marketing Executives and Graphic Designers were able to create the new look that reflects the beautiful products. The rebranding package also supplied the materials to revamp the website and social media pages. The project was heavily focused around design for print, including the packaging and labelling for the products, as well as new business cards, a glossy new brochure to showcase the luxurious products and pop up stands to attend the hotel trade show. Our Marketing Guru Bex put together a marketing strategy with a heavy focus on targeting business to business consumers. The project deliverables also encompassed an email marketing strategy that included the design of a new email template, an SEO audit of the Innerscents website and the organisation of the new photography. Innerscents re launched their brand in October as they attended the Independent Hotel Show at London Olympia, where they secured a considerable order with a hotel as well as several warm leads! We have thoroughly enjoyed working with Innerscents on their re-branding, we have especially enjoyed working across so many different mediums and of course trying out the products! A registered company in England and Wales number 7936481.